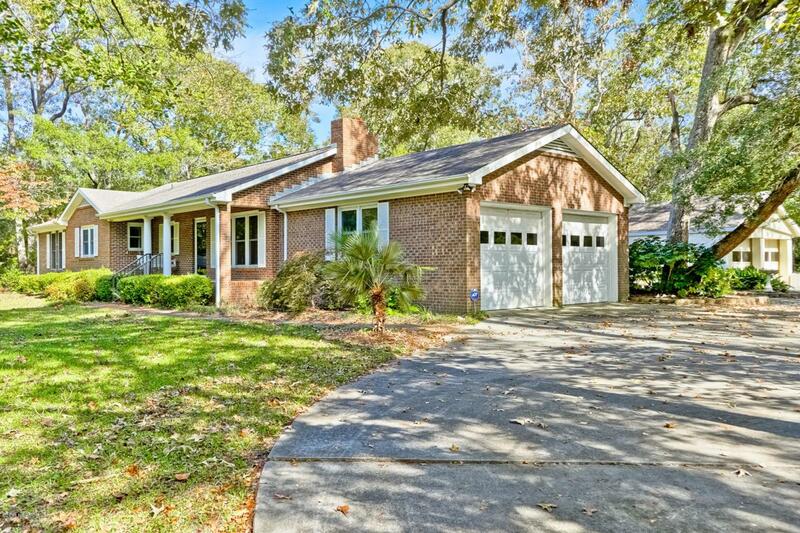 Looking for a quiet country setting back off the road nestled in the trees but centrally located to town and about 3.5 miles from the sandy beaches of Ocean Isle Beach?! Look no further! 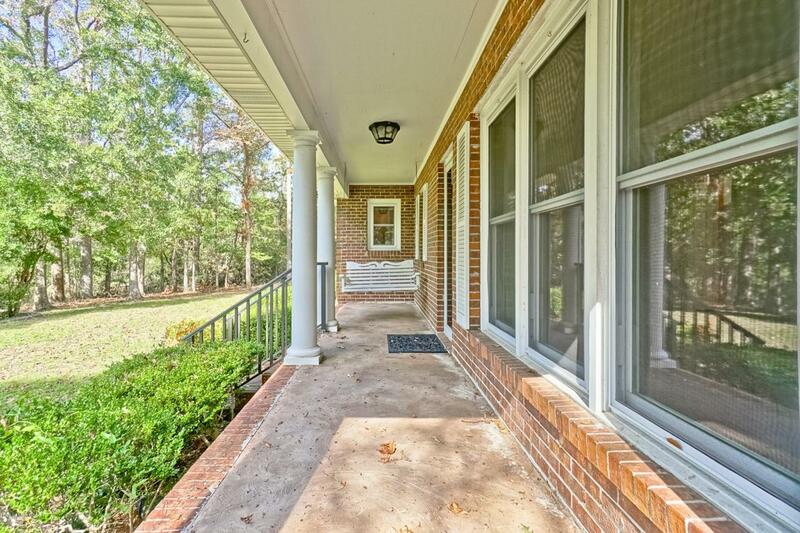 Beautiful brick home with so much space including an over sized 2 car attached garage. A tranquil courtyard separates the home and a HUGE detached workshop/sitting area/garage with parking for 2 more cars. 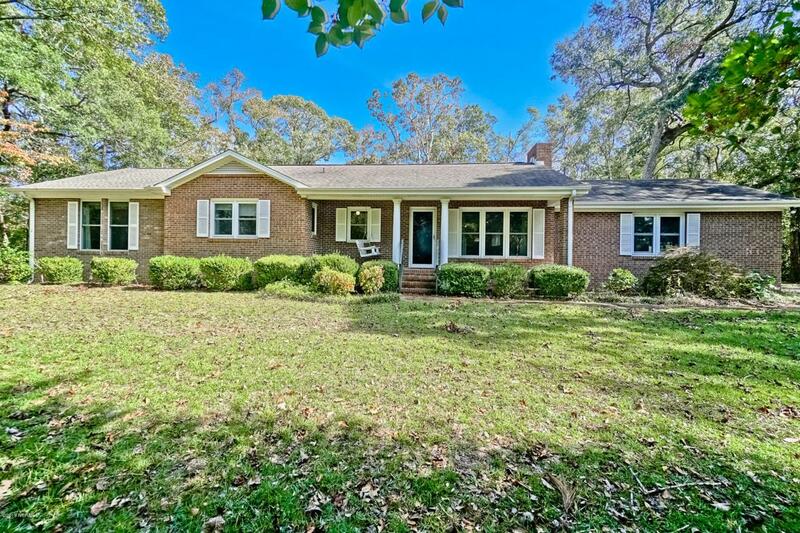 Interior includes upgrades such as crown molding, built ins in the living room, tile back splash, granite counter tops, lean out window in kitchen, commercial tankless hot water heater, and hurricane rated windows. 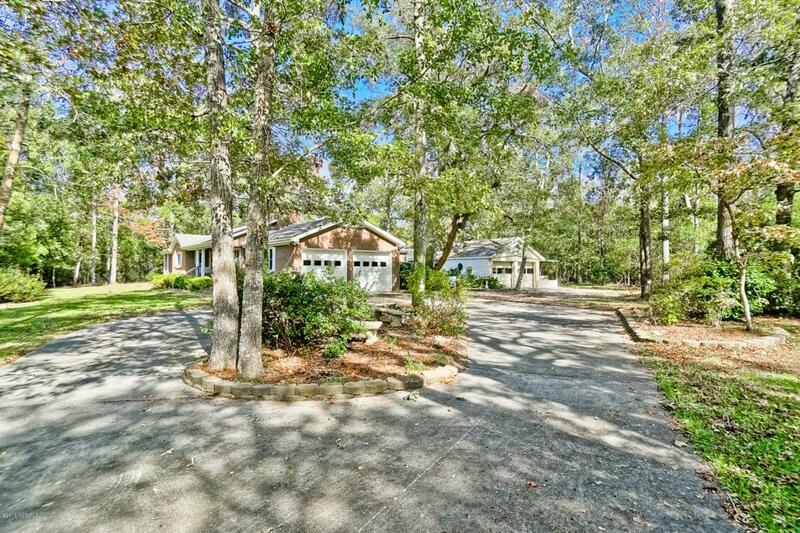 This home comes complete with your very own Oyster Pit in the back yard! You don't want to miss the opportunity to own such a large piece of property this close to the beach atthis price!